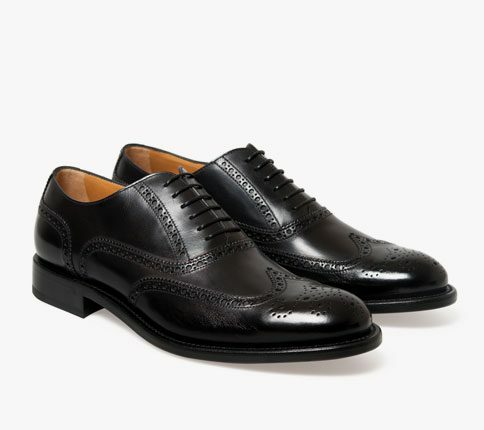 DERBY, A DEFINITION: Open laced, the derby is the cleanest and simplest design of shoe that exudes a sartorial confidence. 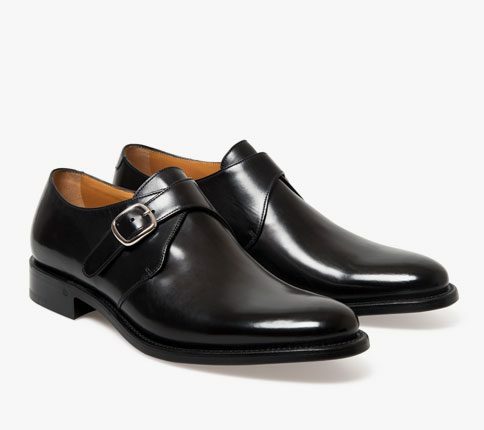 The Felix Derby, a less formal shoe than an Oxford or brogue but this classic wide derby can be worn for work or off-duty. With a tan para-shine hand polish and double leather sole, it is sure to see you through many an occasion and through the winter months. Felix is our original round toe last shape with Dainite sole and our Patent Pending Goodyear® construction.